A tiento is a form of keyboard music that originated in Spain in the mid-15th century. 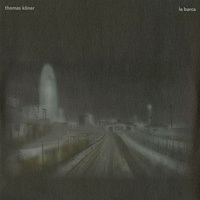 Thomas Köner's first encounter with this musical genre goes back to a commission from Frankfurter Gesellschaft für Neue Musik, for which he chose to do an interpretation of Antonio Cabezon’s "Tiento del primer tono" (1570). He rearranged and performed the work with gongs, piano, and live electronics in 2012. "Tiento de la Luz" is Köner's second tiento, succeeds "Tiento de las Nieves" (2014) and precedes the upcoming "Tiento de la Oscuridad". 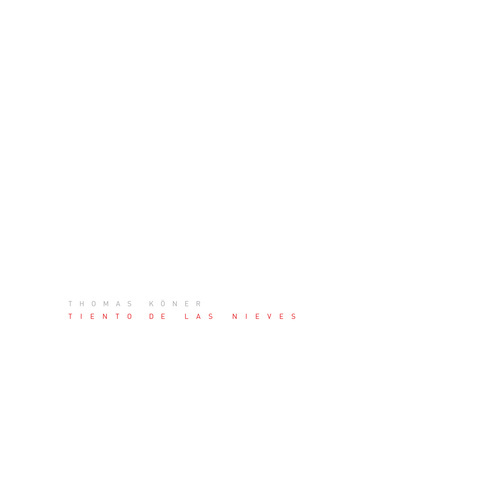 While "Tiento de las Nieves" is a work for solo performer and live electronics, the instrumentation of "Tiento de la Luz" is expanded: in addition to Köner's distinct live electronics, there are two piano parts, percussion, and viola da gamba. 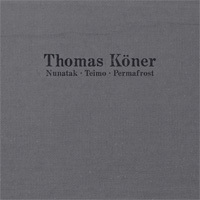 For Thomas Köner the difference between writing electronic music, like "Permafrost" (1993), and creating music with classical instruments and electronics is only of gradual nature. At the core of Köner's works is always a sense of place (topos) and tone colour. 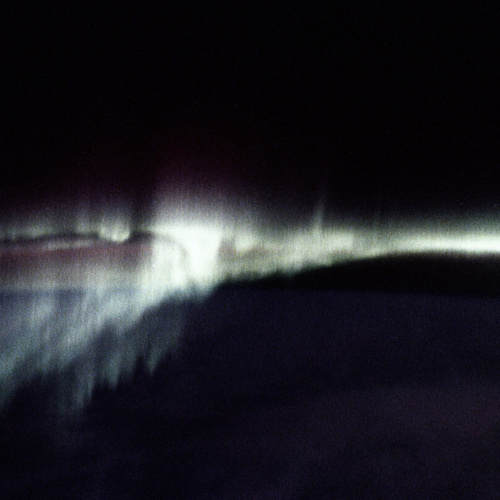 He often travels around the world and record sounds and images, and this can result in sonic topographies like "La Barca (2009)", an epic panorama of 22 locations on five continents, or "Novaya Zemlya" (2012), based on his engagement with an island in the Russian arctic. Köner experiences the place and tone as unique voices of these locations, but he is aware that these associations are purely personal. 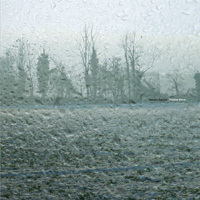 Köner's creative process and work evolve from an understanding of this sense of place and tone, the awareness of its radiance and his distinction of what it is not: it is not a realization that could be accomplished by the practice known as field recording. Similarly, the place, the seed around which Köner's creative process unfolds, can be neither a geographical, nor a temporal one. In fact, according to Köner, the “eternal present” (commonly associated with music or its experience) is a myth and simply does not exist, because the present never appears without a timeline. In the liner notes to this album, Köner even goes as far as to claim that "Music does not exist". "And how could it? ", he continues, "The beat has no presence and can only point to the following beat, the insubstantial note depends completely on its neighbors in the melodic line, the chord is dispensable after its harmonic release, and one abstract noise obstructs the other. I contend that these musical elements are marginal and peripheral, and in my work, they are emphatically deemphasized." The only element that is independent and able to communicate itself according to Köner is tone colour. In the finishing words of the album liner notes, Köner states: "And as it became clear, the mysterious seed, the topos of all sonic expression, lies in tone colour, or better, lies in the awareness of it, which is its resonance. The textbook definition of tone colour can only describe what it is not: qualities of sound that are not related to pitch, volume, or duration. Tone colour is therefore the absence and yet the total presence. For example, a mother reading a fairy tale to her child is reading words made of letters - but the child hears the mother’s “I love you“ in her voice. This is resonance. I throw a pebble in a lake and there is resonance. If the pebble is dirty, there is still resonance. There is a sense of purity. Thoughts create resonance. Sounds create resonance. Resonance is pristine, detached of the object. Appearing as tone colour, sound has the potential to become its own resonance, effortless and luminous."